Vitamin Tea Is Now A Thing! Tea lovers rejoice! I recently came across the most ingenious way to take your daily vitamins. 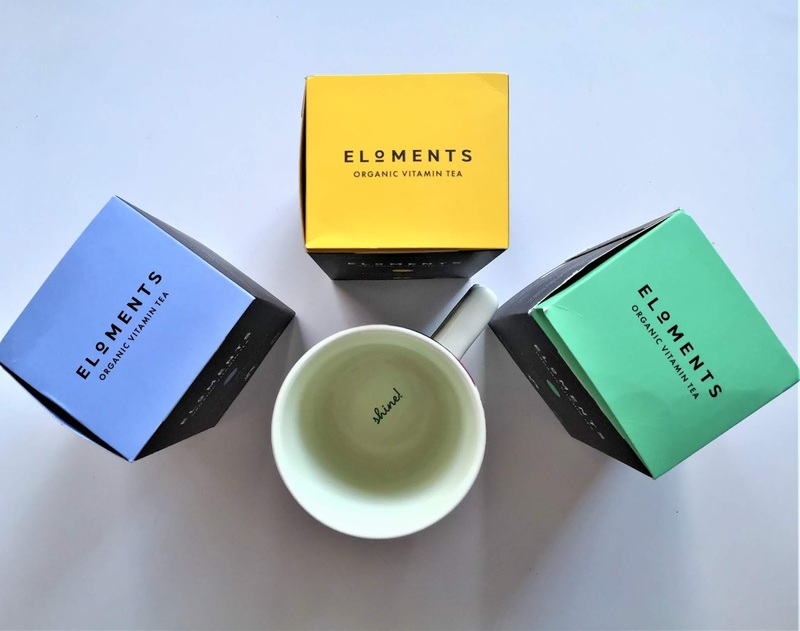 Eloments are a new brand of teas that provide more than 40 percent of your daily vitamin and mineral requirements in just one cup! You heard right! Now you can get your daily vitamins whilst enjoying a comforting brew! I'm British so I love afternoon tea by default. I also care about my health, so I definitely had to try a cup of eloments tea for myself. I recently purchased all five available flavours. The tea flavours are : Egyptian mint tea. Ceylon breakfast tea. Double Lemon green tea. Bourbon vanilla chai tea and Summer Orange green tea. All ingredients are organic. Including the vitamins and minerals. The tea bags even contain some adaptogenic herbs proven to help either relax or increase energy. I love them all. As does my husband, who's an even bigger tea fan than me. The teas are all uniquely fragrant and tasty.